Effective December 31, 2015, the minimum wage in New York increases to $9 per hour. Find out more information on the Minimum Wage here. 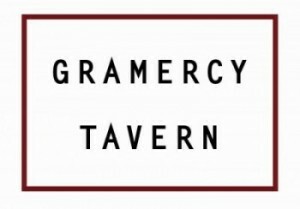 Two former busboys have sued Gramercy Tavern in a class action lawsuit alleging tip theft and tip credit violations. Find out more information here. 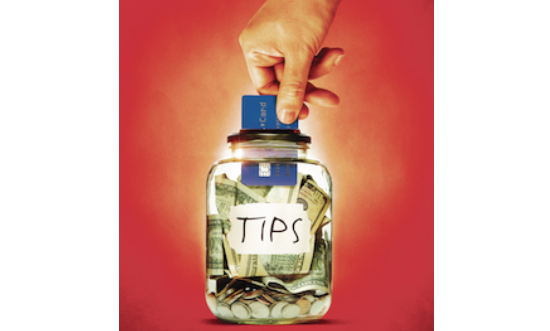 Servers at Pennsylvania locations of Red Robin restaurants have settled their tip theft lawsuit. Find out more detailed information about this story here. 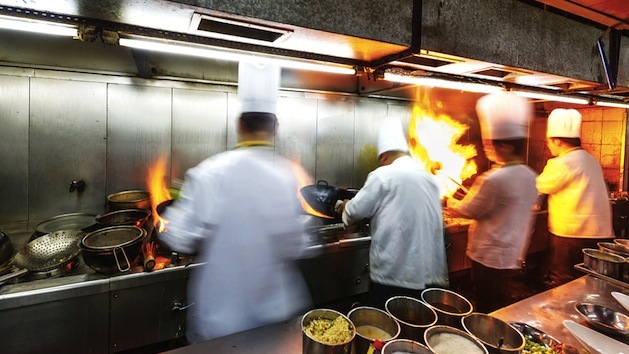 Workers at Sushi Samba restaurant will receive $2.37 million as a result of a lawsuit. Find out more detailed information about this story here. 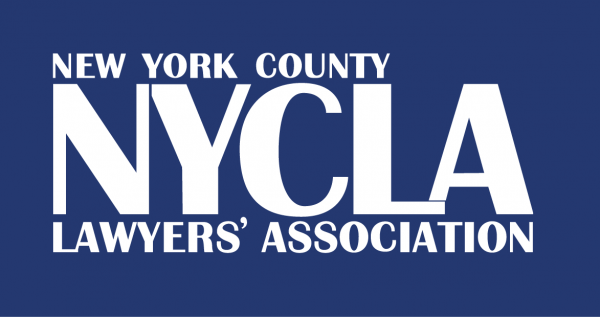 How to Handle a Wage and Hour Case is the subject of a program that will be held at New York County Lawyers’ Association. Find out more information here.